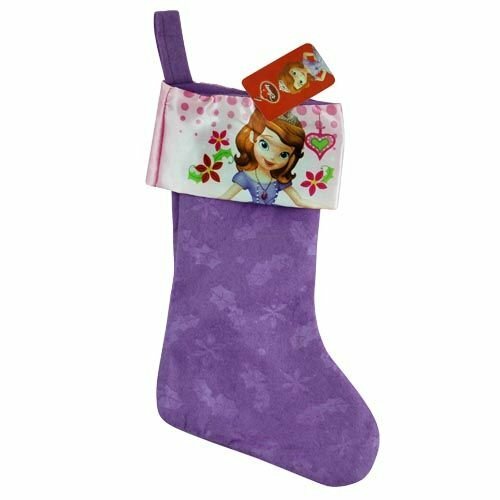 With so many stocking options out there, I was thrilled to find these girl Christmas stockings 18 inches long which are an ideal size for a number of small gifts and stocking stuffers. They are great for their length because they are all available to you right now for under $5. Growing up with a brother, it was not uncommon for each of us to have our very own distinct items. This of course meant that we always got the exact opposite of whatever the other one wanted. Couldn’t make things to easy for mom and dead. 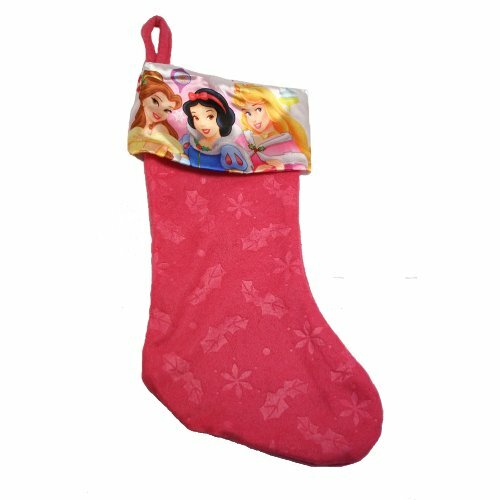 Many will love that these stockings have classic Disney characters as well as a newer one (Princess Sophia) which I hear is very popular. Click to see more stockings. You can never have too many stockings and now a days it is not uncommon to purchase a new one every year to fit the current fads. 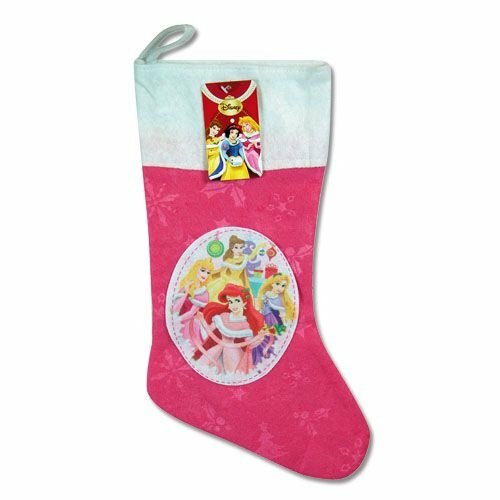 We used the same stockings over and over every year but my parents would occasionally buy us novelty ones like the ones above that had special prints on them from our favorite movies or cartoon characters. It did not take me long to find the ones that I would have asked for as a child. 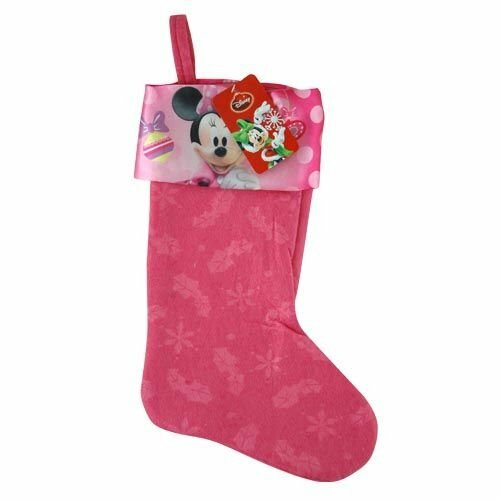 Granted my brother would have probably leaned towards some stockings with characters for boys. I don’t recall him being a princess fan. Whether you are using the stockings to hang up way before Christmas to use as part of your decorations or if you hang them up right before Christmas to fill with gifts, you can’t go wrong adding one to your collection. I was recently at a baby shower for a coworker who is about to have a little boy but she already has a 3 year daughter. She is a massive Princess Sophia fan so if that is the case I would go with that option! As I have mentioned in the felt hat post though I will always have a soft spot for the Disney princesses and believe that you could never wrong giving that to any little girl.